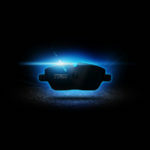 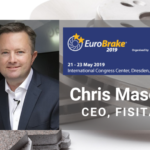 FISITA, the international membership organization for the automotive and mobility systems engineering profession, today announces a commercial partnership with Applus IDIADA who will become the lead sponsor at EuroBrake 2019 and 2020. 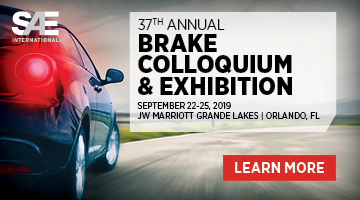 Organized by FISITA, EuroBrake is the world’s largest annual technical conference and exhibition, dedicated to braking and friction technology. 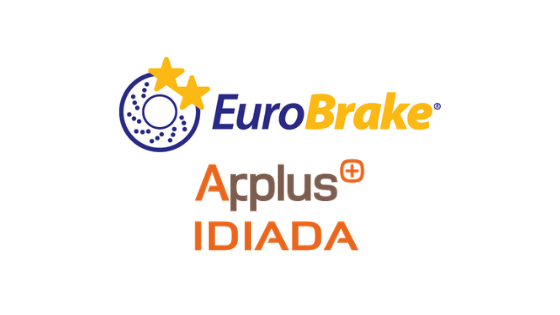 Applus IDIADA, which provides design, engineering, testing and homologation services to the automotive industry, will become the Diamond Sponsor at EuroBrake 2019 in Dresden, Germany and EuroBrake 2020 in Barcelona, Spain. 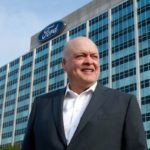 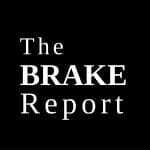 Following seven years of growth, EuroBrake has become established as the world’s largest technical event of its kind, attended by more than 1,100 delegates, with a significant technical programme of 140 technical presentations and attracting 100 international organizations to the exhibition. 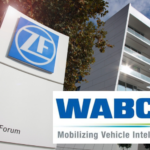 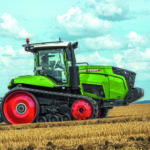 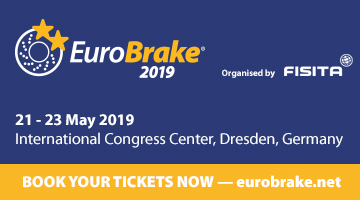 EuroBrake 2019 returns to Dresden, Germany from 21–23 May 2019 and for the first time in Barcelona, Spain from 2-4 June 2020.